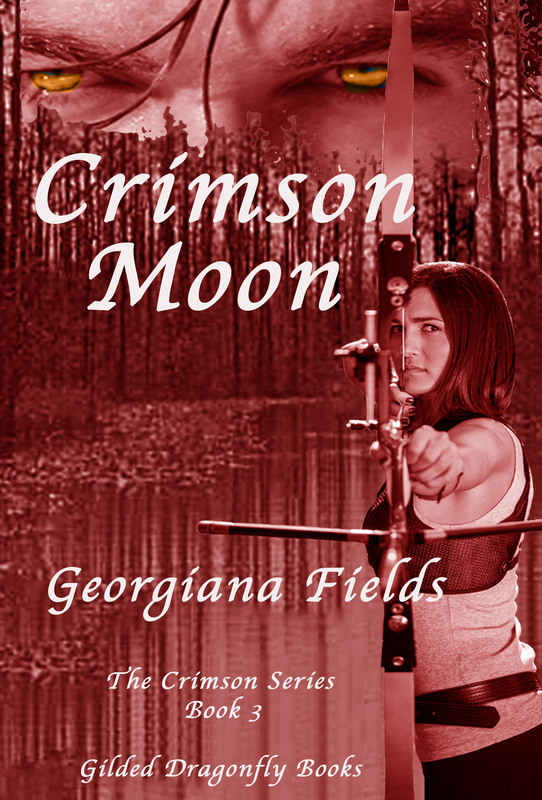 Crimson Moon, book 3 in the Crimson series , continues the saga of Dhampir. Tristen Wolfe has lost his brother, Peter, and Peter’s mate as part of Fagan’s vendetta against the Wolfe family. He must find his missing four-year-old niece who fled her parents’ murderers and her burning house. Each day she remains lost adds to his fear those hunting her will find her first or humans will discover her Dhampir nature. Wise-cracking, independent Niki is a survivor. She has survived loss and abuse. The Okefenokee Swamp and Toby, her protector, provide a sanctuary of peace and security until she finds a lost child with a frightening secret, a child others will kill to possess. Tristan finds Shelby in the arms of Nicole, his life mate, in time to rescue them. Pursued by his enemies they return to his family home. Can Tristan and Niki survive a clan war and claim the love destined to be theirs? 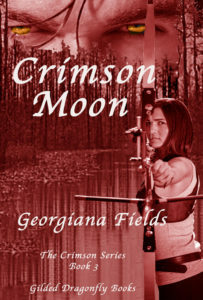 Action packed, Crimson Moon will keep you on the edge of your seat and make you fall in love.